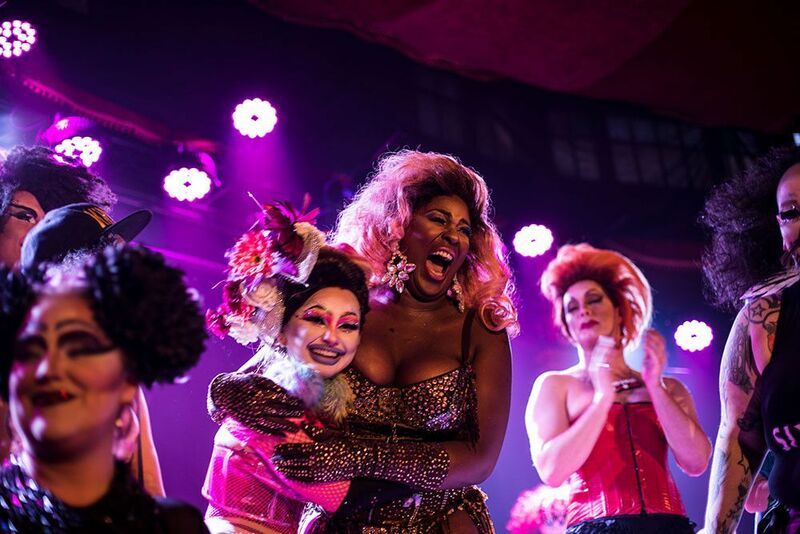 During May, Brighton Fringe welcomes international performers and audiences as it showcases the creative heart and soul of the city and its unique cultural heritage. This vast celebration of the weird, wild and wonderful has grown out of, and is inspired by, home-grown talent. more than 30% of events are put on by artistic companies based in Brighton & Hove. We are committed to helping the arts flourish. Brighton Fringe is completely open-access, which means anyone can register and put on a Brighton Fringe event as no selection criteria is imposed on participants. This enables both new and established performers to take risks and entertain audiences. We also help artists develop professionally through a range of year-round workshops, mentoring and bursary programmes. We also work closely with festivals worldwide and international networks such as the World Festival Network and World Fringe Alliance to further support performers in touring, fundraising and developing.